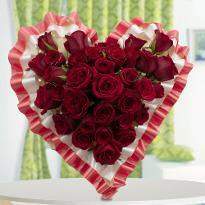 Flowers are perfect for valentines day and what could be a better gift when you can deliver the same day! The natural splendor and the fragrance of flowers can brighten up any setting, and spread joy whenever they are presented. 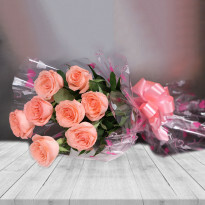 We, at Winni online, have a comprehensive range of Online Valentine’s Day flower options including bouquet, bunches, combo, all ready to be delivered the same day anywhere in Kochi. 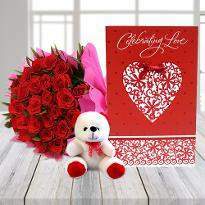 Valentine’s Day flowers are synonymous with 14 February in which all lovers make an efforts to surprise their love mate by showing their unconditional love. 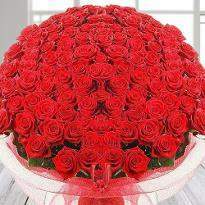 Flowers especially red roses on this day has great significance. They bring a cute smile on the face of the receiver. 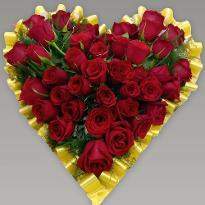 They have thousands of meanings which convey your most profound feeling of heart to your near and dear one. If you don't pick the valentine’s day flowers, then the celebration will be meaningless. 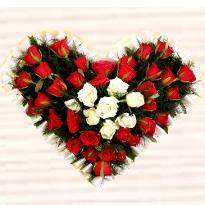 Add some beautiful flowers for the lovely event and spread love all over. 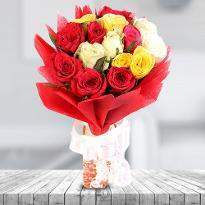 At Winni, we provide a gorgeous range of flowers which can be an ideal present for your special one. 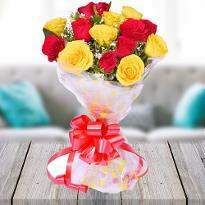 If you are thinking to send flowers online to Kochi for him/her, then Winni is here with its online services. 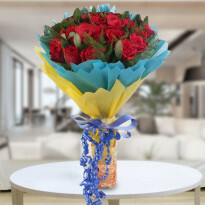 Now you can send flowers anytime to them with a few clicks at Winni.in. 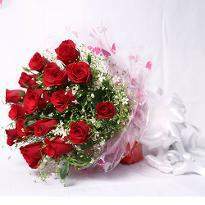 We are sure these flowers win their hearts easily and compel them to fall in love with you once again. 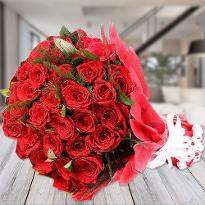 There is no another way to say “I LOVE YOU” by giving lovely flowers. 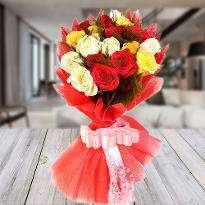 We offer the flowers in amazing arrangements which adore each moment on this expensive day. Moreover, if you are in a long distance relationship or away from your lover, then Winni is the best platform for you. 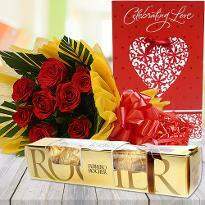 Add fragrance and freshness to your relationship and say thanks to him/her to being with you all the time. 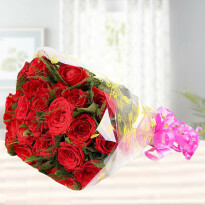 It's a correct time to spend with love, so place your order of valentine’s day flowers online from us and send to Kochi, for your precious one. 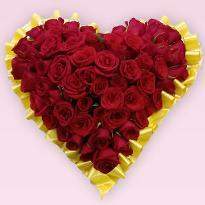 Wants this Valentine's Day celebration more special, add our gorgeous range of flowers to your lovely event and surprise your precious one. 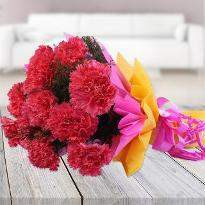 Flowers are the best way to express feelings to a special one. 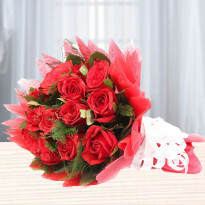 Deliver your Valentine's Day flowers in Kochi, for the one who you love. 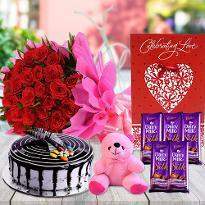 Winni offers the hassle-free delivery so that you can celebrate your day of love with them together even while away from each other. 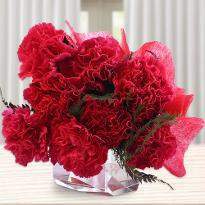 You can easily mark your presence in the way of Valentine's Day flowers. And now, there will be no reason to see their gloomy face on such a day. We are here to keep you in touch with your special one despite the distance. 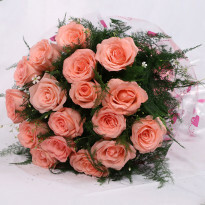 All you need to visit our website Winni.in and choose an ideal bouquet for them. 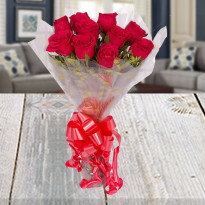 Our gorgeous collection of Valentine's flowers includes Roses, Gerberas, Lilies, Orchids, Exotic Flower Arrangements, Carnations, Mixed Flowers or many more. 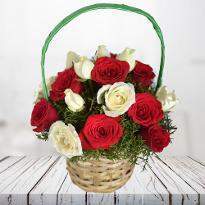 You can choose any arrangements like “Bunches, Bouquets or Basket” from them and can get it delivered at a convenient time. 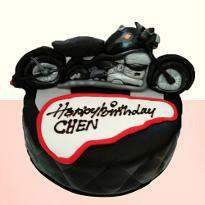 More than that, you can also send a delicious cake as a Valentine's Day gift. You can trust our reliable services because our first duty is always customer satisfaction. 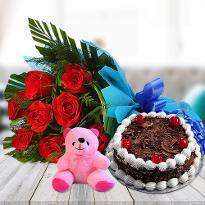 We take care of your emotion towards your near and dear one. 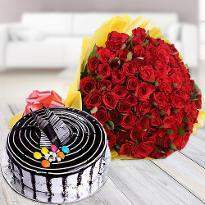 It is a perfect time, pamper him/her with your unconditional love and care and delight them with attractive flowers offers by us. 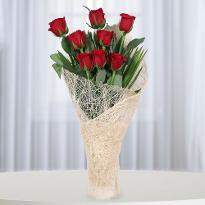 Grab the best Valentine's Day flowers for him/her, place your order online and get them delivered in Kochi.